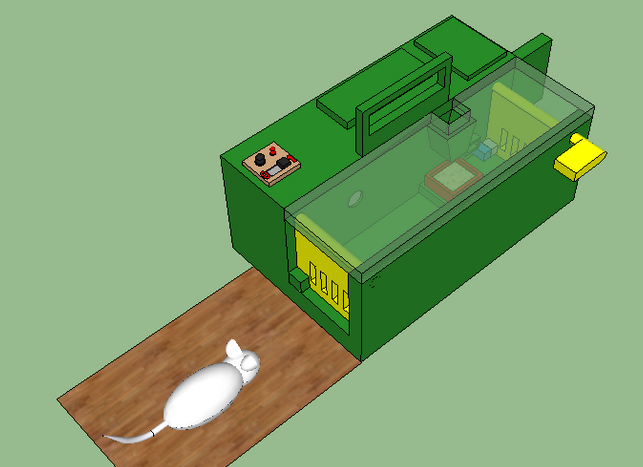 As you recall, I was working on a design for an electronic nonlethal mousetrap. Well, I was stumped as to how to turn it on. It wasn’t as easy as it sounds. There was a manual ON switch, but I didn’t want the trap to be on all the time or the battery would run down prematurely. Instead, I wanted the trap to activate only after a mouse actually entered. 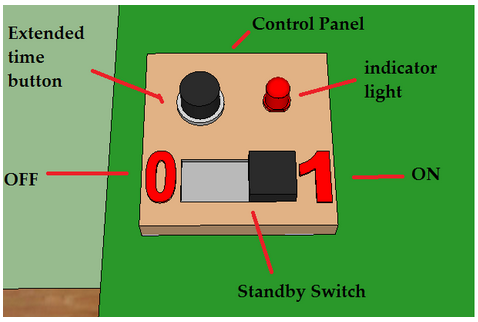 Thus, the manual switch would merely ‘enable’ the mouse trap to be turned on. It was the act of the mouse entering the trap, and triggering the reed switch, that would turn the mousetrap on for real. At first I thought it was a simple matter of sending a signal from the microcontroller back to a transistor that would always keep it on. But then I realized that would mean having a positive current flow from a lower to higher voltage. No no. What comes to the rescue is a component known as a thyristor. Here’s an animation on how thyristors work. When the manual switch is closed, the opportunity for current to flow through the thyristor exists. 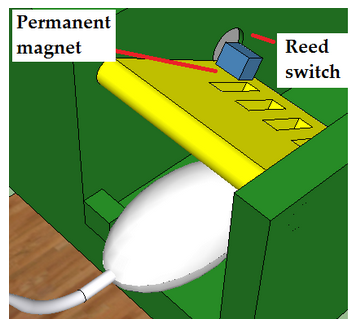 If a mouse enters the mouse trap, she activates the reed switch and current flows through the thyristor gate. Thereupon the thyristor allows current to pass from the battery to the microcontroller. 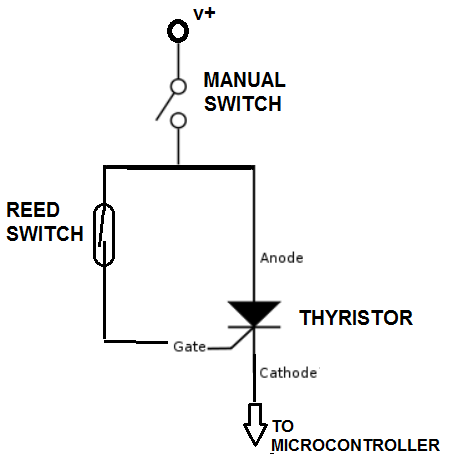 The thyristor will remain on even when the reed switch is deactivated, and requires the manual switch to be opened in order to turn off again. Thyristors are common, easily available parts. Here’s one at Radio Shack for just $1.19. The sad news is that my rusty engineering education from almost forty years ago didn’t dredge up memory of thyristors. The happy news is that I found out all about them in mere seconds by googling ‘What electronic component is like a switch that turns on and stays on?’ Ask and you shall receive. I’m still debating whether to actually build an electronic nonlethal mousetrap, but now more than ever I believe it can be done. This entry was posted in Uncategorized and tagged electronic nonlethal mousetrap, thyristor. Bookmark the permalink.